One of the beautiful and famous mountain cities in Romania, Brasov is easily accessible – by train or car. The city has a rich history as due to its location it played a strategic role throughout the years. During the medieval period the city was fortified – and many of those bastions can be visited today! Brasov is home to First Romanian School, the famous Black Church, a beautiful Town Square, many lovely houses and streets and offfers a truly amazing view of the city from above (take the cable car to the top of the Tampa mountain). 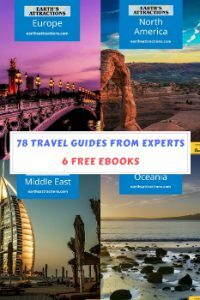 Here is a guide on how to spend 48 hours in Brasov to help you make the most of your visit into this lovely mountain city. The Brasov Council Square (Piata Sfatului) was used to hold annual markets starting with 1364 and it was also the central point of the city for numerous events (including executions). 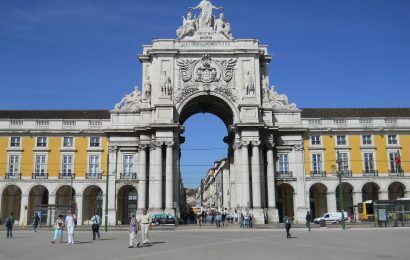 This is the city’s emblematic place – as the old city’s town hall is here, museums, a pedestrian-only street and other landmarks (see below). Nowadays, the Brasov Council Square is home to several restaurants (fast food or not) – so it is a great place to stop if you want to grab a bite. 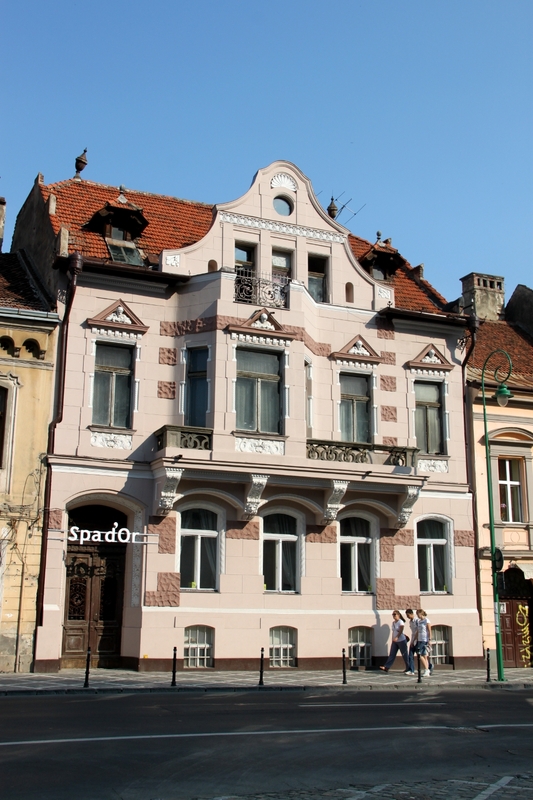 Also, if you want to learn more about Brasov history, don’t miss the History Museum. Located in the Old Town Hall building, the museum will offer you a view into the local ceramics, tolls, weapons, and more. Near the square is the Black Church, one of the most important landmarks of Brasov. This 15th century church is the greatest Gothic church in Transylvania. You can visit it (but beware that it is closed on Mondays). Also, on Sundays a Lutheran service is held here. When you go to this church, ask about the legends and stories surrounding it. The Rope Street (Strada Sforii) measures 80 meters in length and has a width between 111 and 135 centimetres (54 to 44 inches). Moreover, the streets ends with a wall that allows only a man to get through. This may not sound too exciting, but imagine this during wars when the attackers ride horses. They wanted to enter the street in a formation – but the street only allows one horse at a time. And, at the end of the street, there was no room for the man to cross on his horse. Easier to defend the city – and a truly innovative solution found by the Romanians. 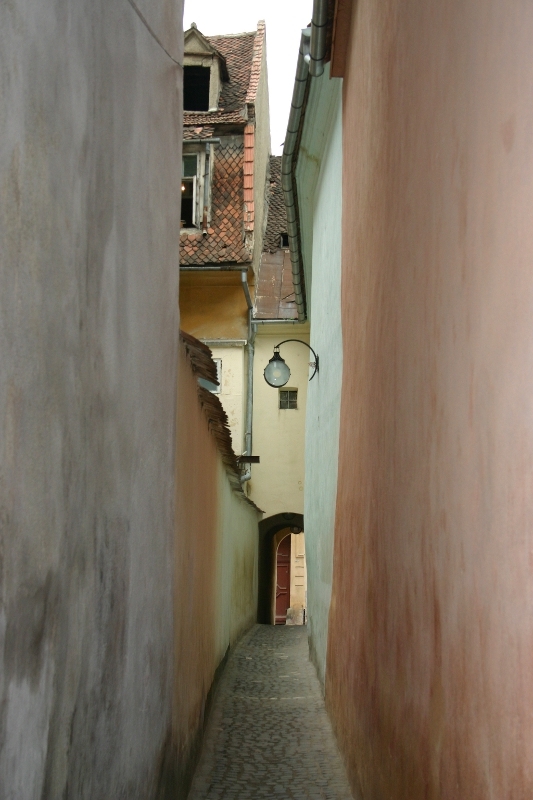 As mentioned before, Brasov is a city that was surrounded by a thick wall. These fortifications can be seen today still – and there are several bastions that can be visited. For instance, you can visit the Gaft Bastion where you’ll also find an exhibition of the History Museum of Brasov; you can also go to the White Tower – and the rather long and not easy climb – 200 wooden spiral stairs –, but the view won’t disappoint you; you can visit the Black Tower, an 11 meters tall tower that houses a small museum – and other towers. 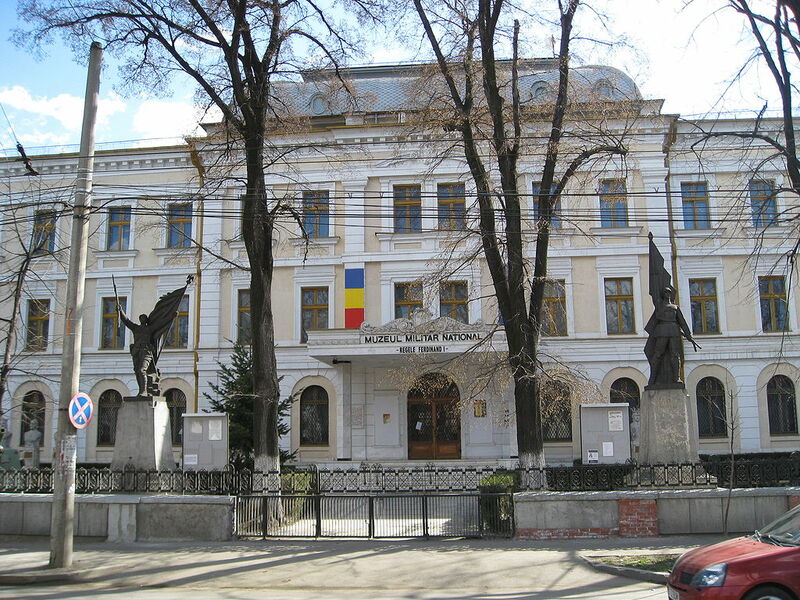 If you want to find out more about old times in Romania, especially in what the access to education is concerned, then visit the First Romanian School. You will see here the oldest Bible in Romania, an old printing machine and you’ll find out numerous interesting facts from the school’s curator. 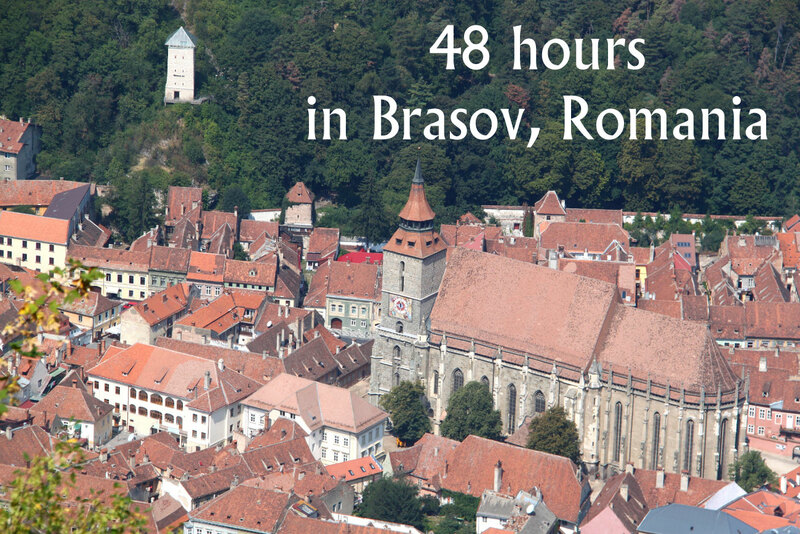 Brasov is a city to enjoy on foot. The numerous old houses are, in majority, well maintained. 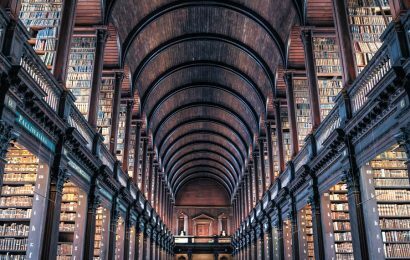 Some house coffee houses, small restaurants, museums, bookstore, and more. You’ll also discover lovely parks, a beautiful fountain, and more. You can also take a walk on the Republicii Street – the pedestrian only street in Brasov (leads to the Council Square). Great shots of Romania! Looks like a really interesting city!